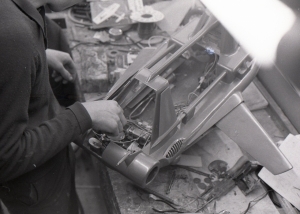 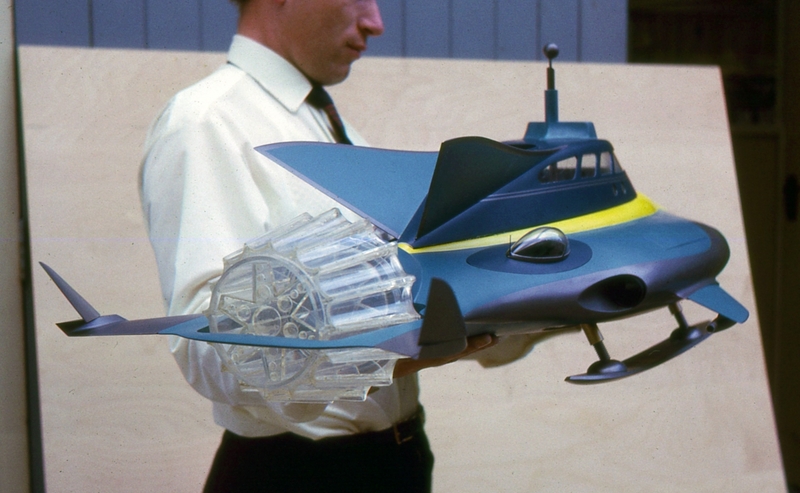 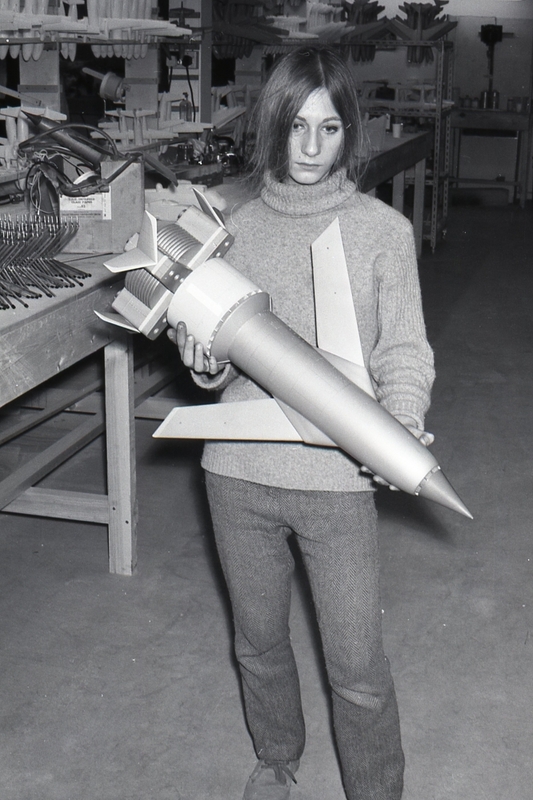 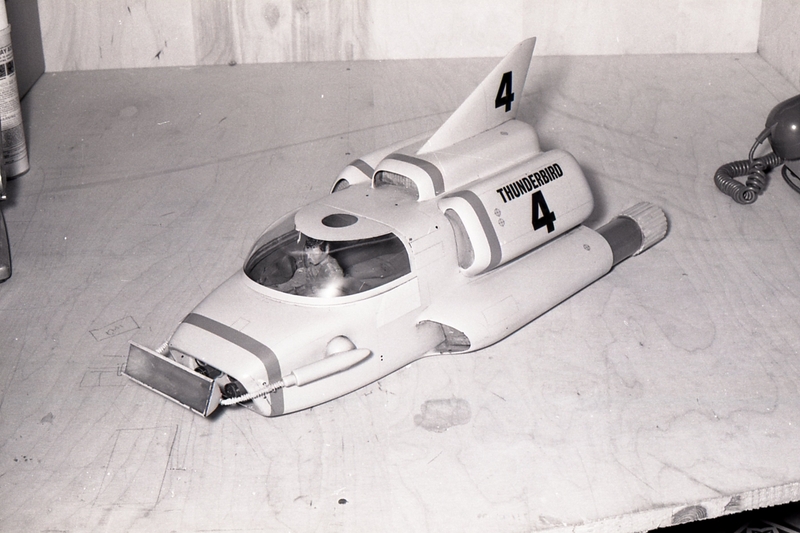 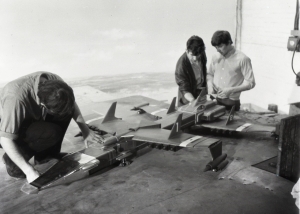 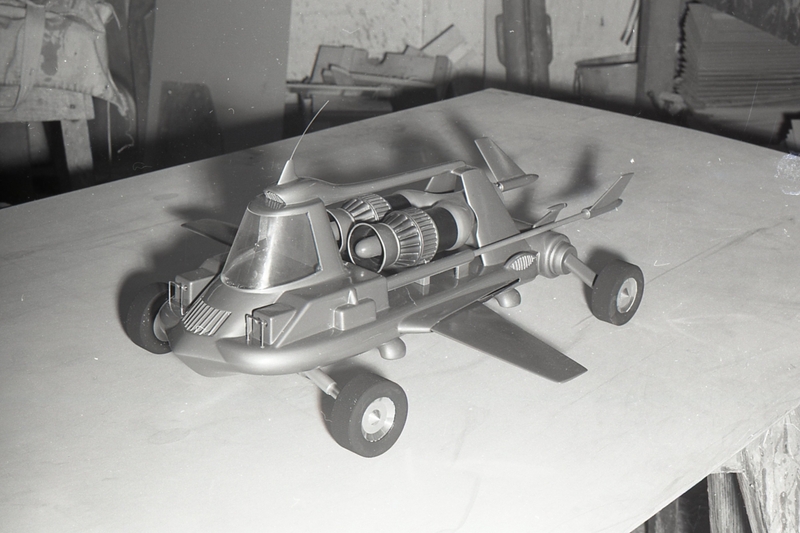 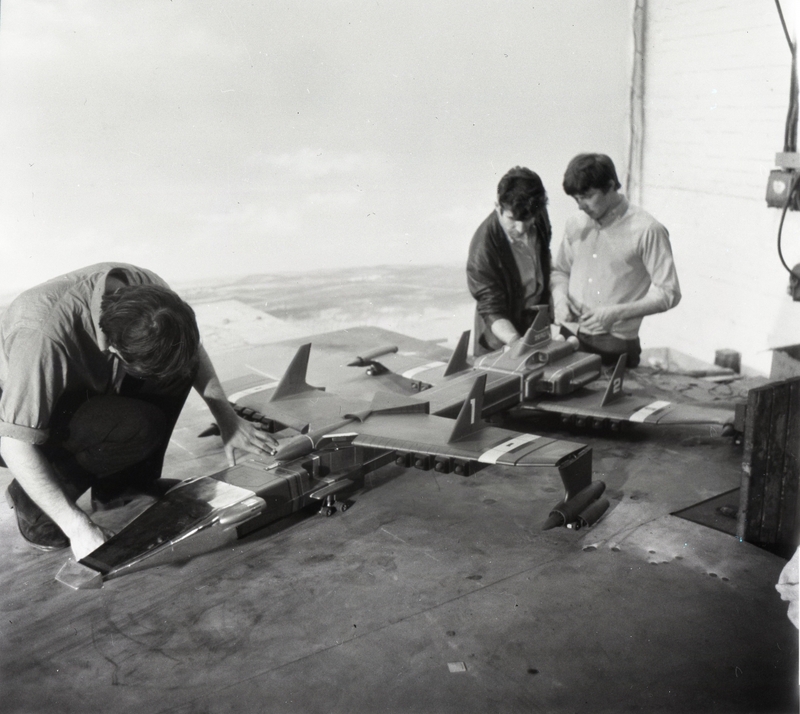 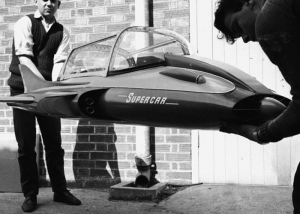 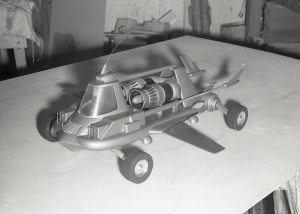 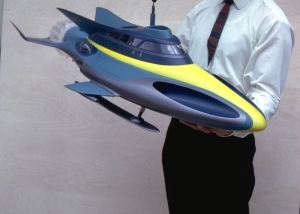 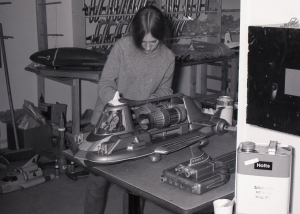 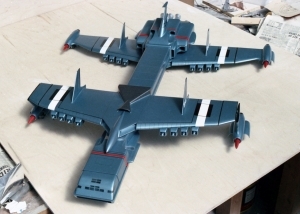 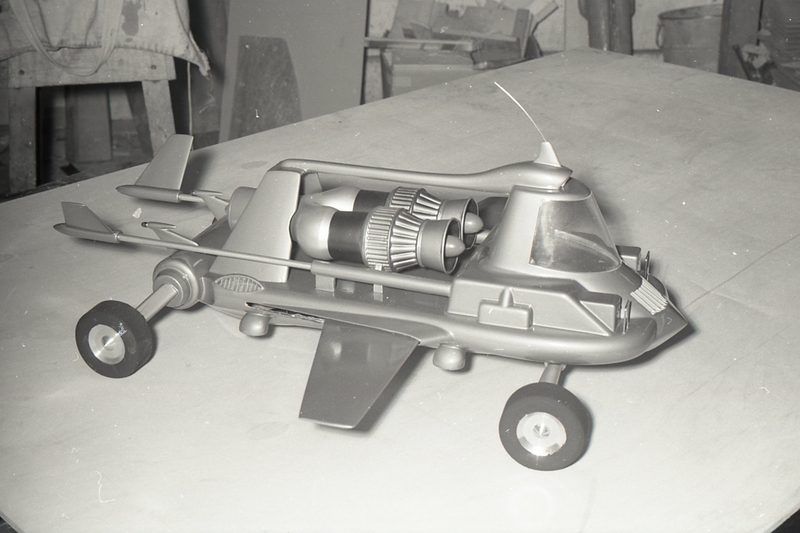 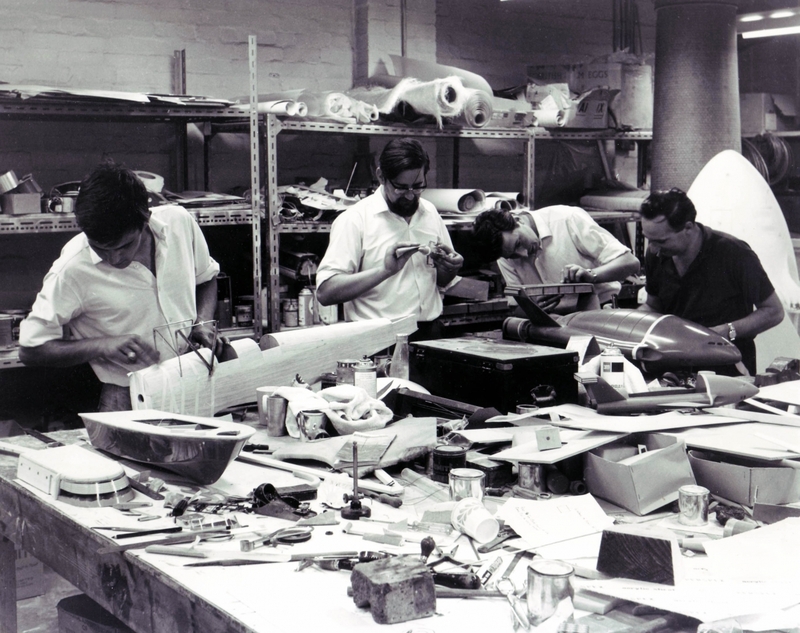 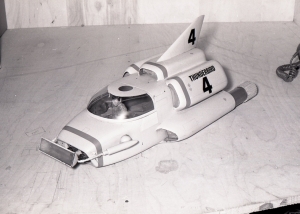 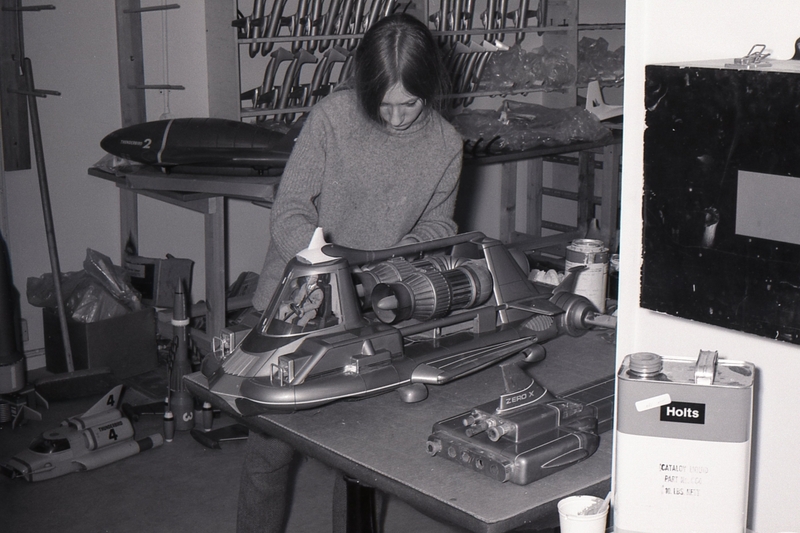 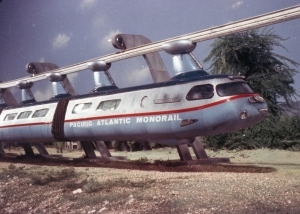 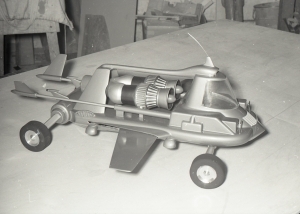 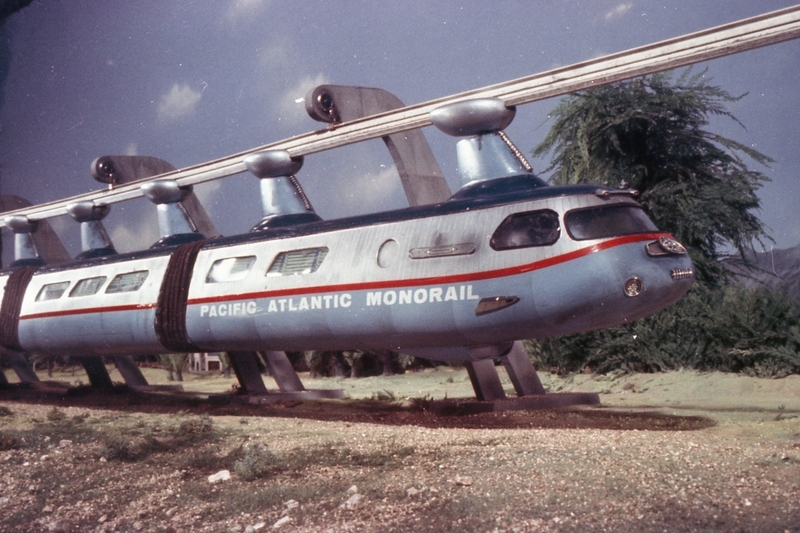 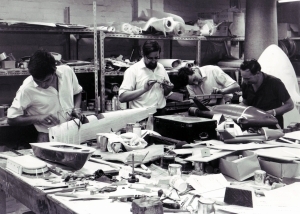 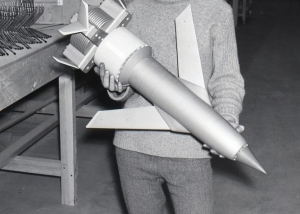 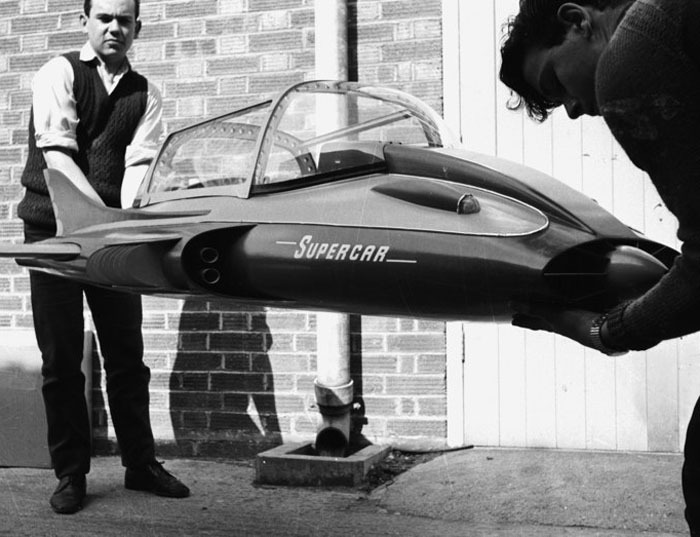 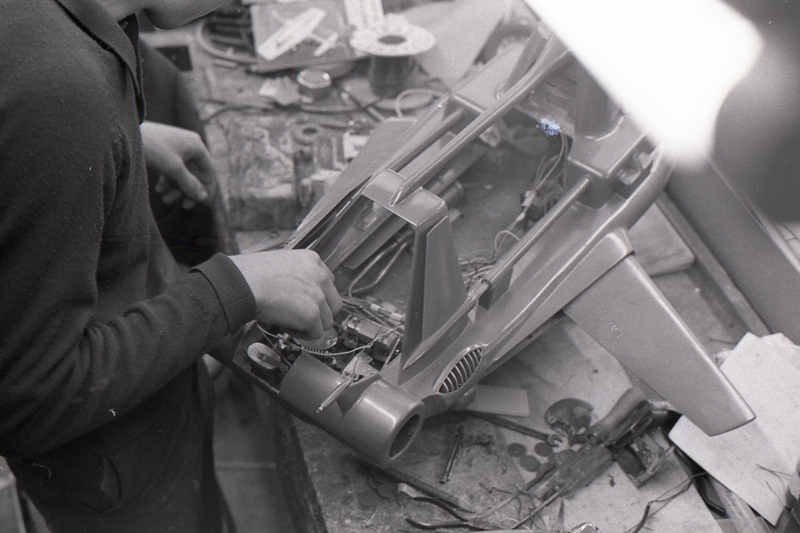 In the 1960s, Mastermodels were lucky enough to be involved with the making of many iconic vehicles for Gerry Anderson’s TV shows. 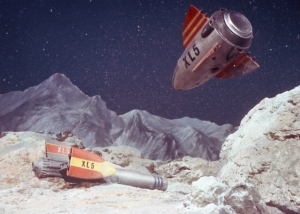 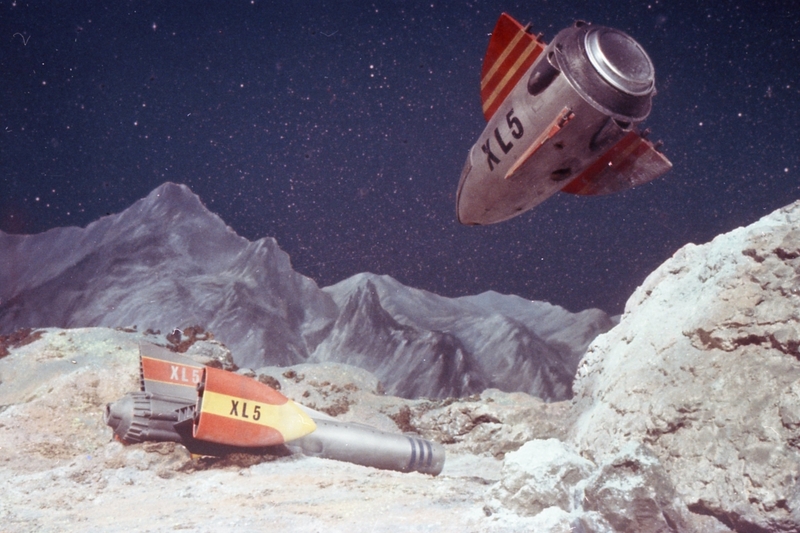 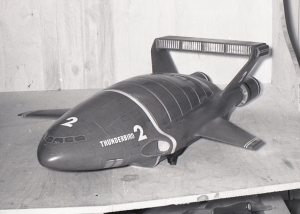 From the early TV series of Fireball XL5 and Supercar, through to the now legendary Thunderbirds and Joe 90. 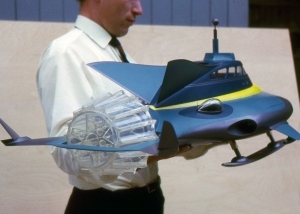 We made many of the models for the feature film “Thunderbirds are Go!” including the Zero X model which can be seen in the photos below. 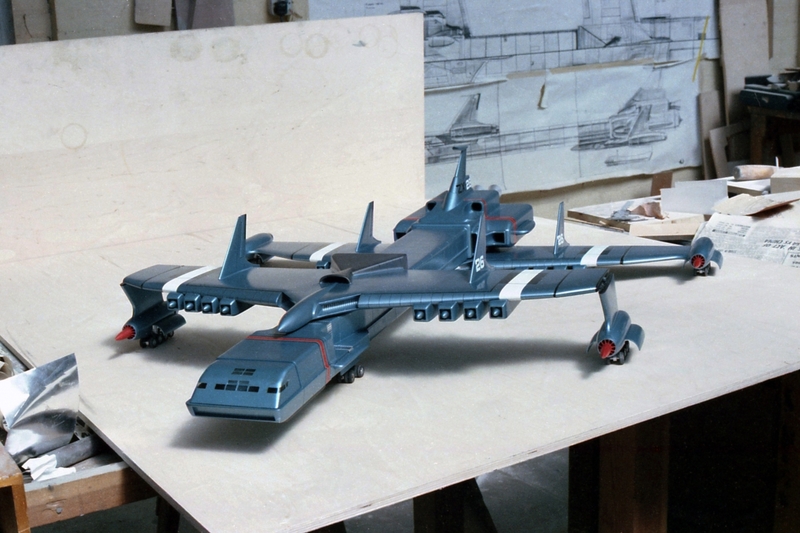 At this time, Pathé News made a short film about our model making factory. 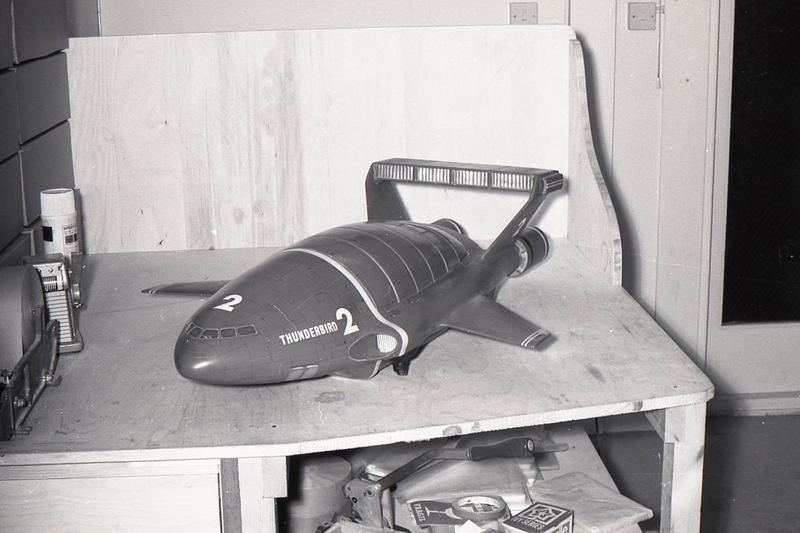 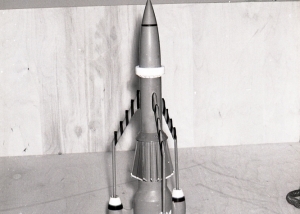 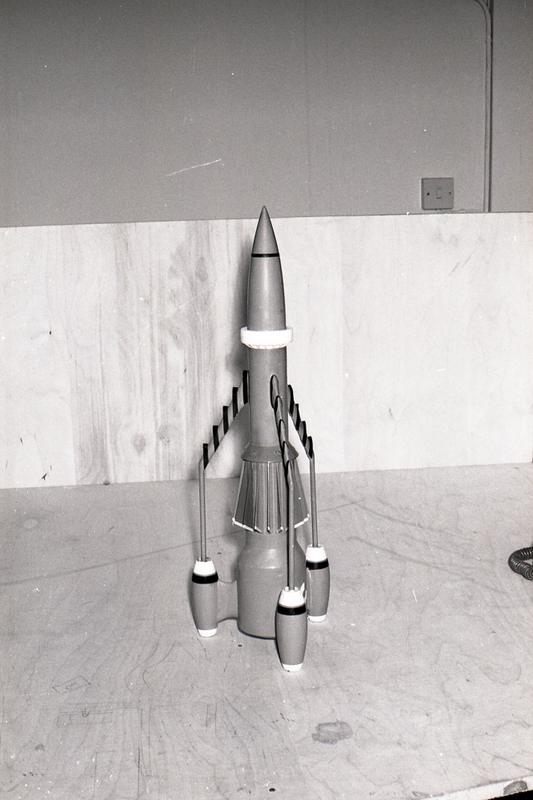 Many of the Thunderbirds models can be seen in the film along with model makers, a couple of whom still work here today. 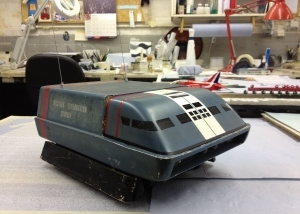 We were recently asked to restore the front part of the large scale Zero-X command module filming miniature for The Prop Gallery, a full write up of the restoration can be seen here.